Designer kitchens are becoming a common scene throughout the world. This is partly because cooking places have ceased to be private compartments only accessible to members of the family and close friends, and are fast becoming host rooms for all visitors. 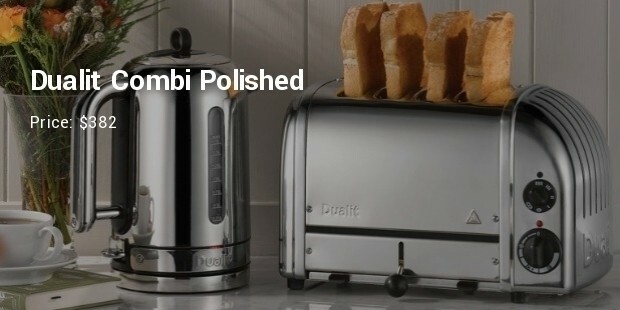 The 24-carat toaster combines beauty, class and functionality into one thing. Its 168 components are all assembled by hand and for that special touch, the designer’s name is inscribed at the bottom plate. If you would like to be the talk of the neighborhood, this will do! Bugatti has made it once again with a world class Toaster. The Noun is made of glass- that means you get to see the inside. Any thermo expert will tell you how costly it is to come up with a glass heat transfer technology; this is worth it. 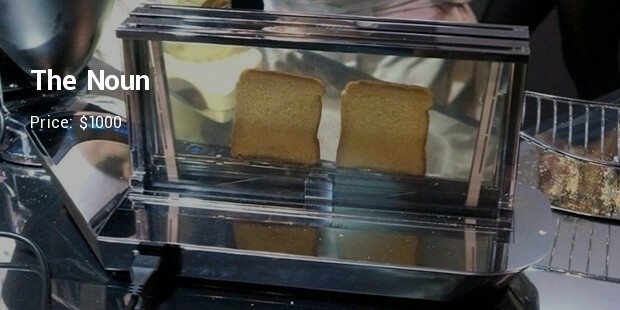 At $500, you can get this ergonomically designed machine that gives provides so many options for your bread. It has an eye-catching body with beautiful sets of lights and reassuring sounds. 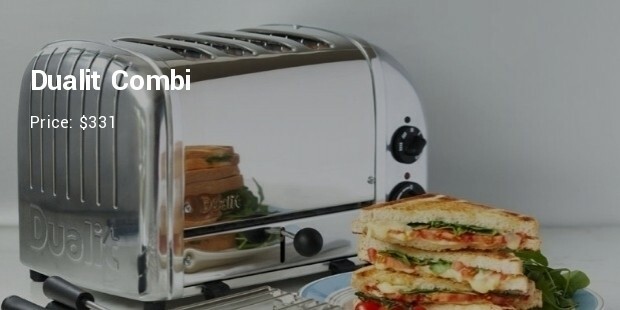 Almost every task is automated here, from lowering bread to reheating. 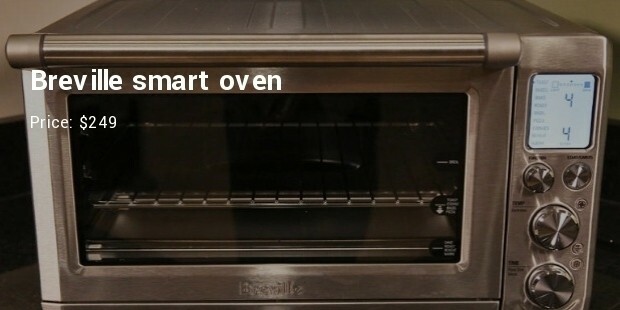 The Breville Smart Oven marks the lower limit for the high-end toasters in market. Integrated with Smartphone technology, you can literally direct the oven on how to prepare your food across the other side of the room. 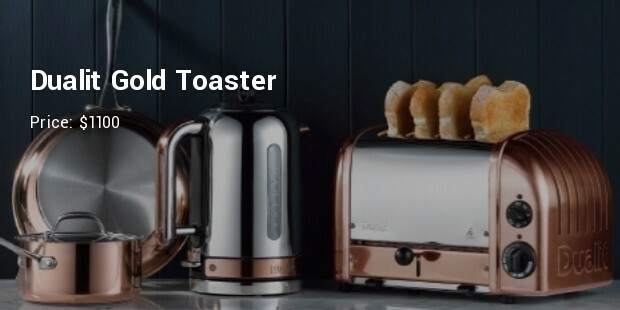 Obviously, thesetoasters are definitely worth the best choice. Take your time when making a pick. 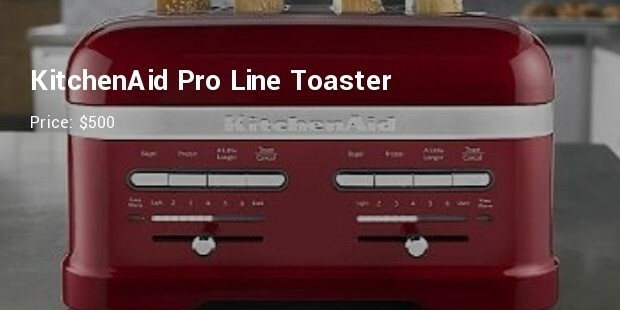 As long as you go for quality, regardless of price, you will have a long lasting kitchen companion as well as one that defines your personality.